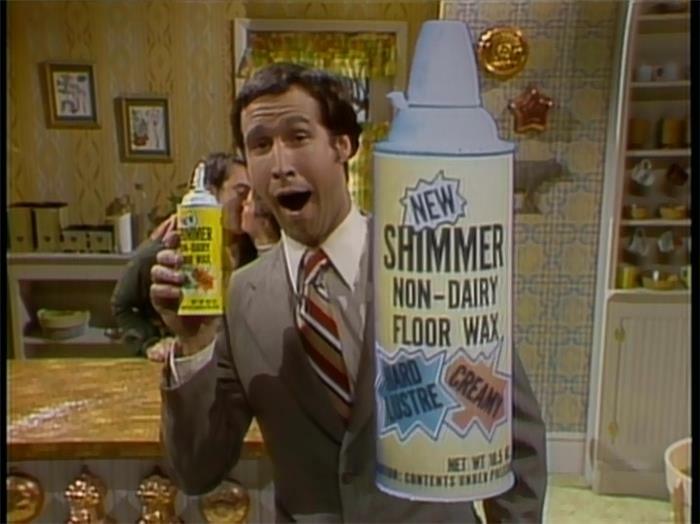 "It's a floor wax... No!... It's a dessert topping. Wait!... You're both right!" Sometimes the best ideas come from combining two or more simple ideas into something that is better than the sum of the parts. The trick is finding things that actually work together well. So when you hit a dead end, think of Fusion! 1. iPhone - Combines a phone, and iPod and and Internet device. While each of these devices already existed, Apple reinvented the phone by integrating them into a single portable device.